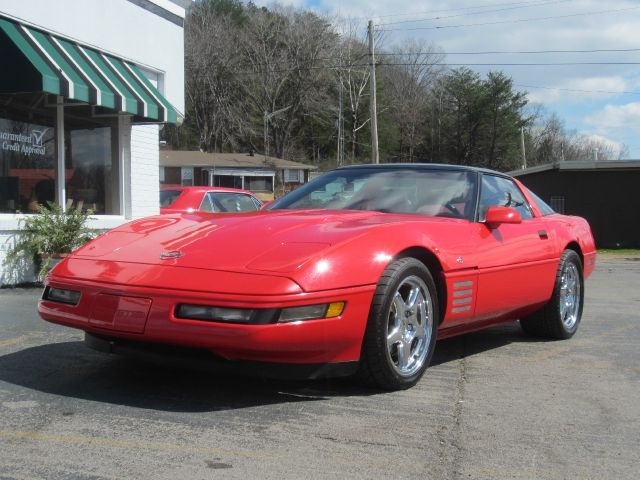 The 1993 Chevrolet Corvette had a special 40th Anniversary model available: a Ruby Red Exterior with Ruby Red interior, priced at $1445 for coupes and convertibles on both the standard LT-1 and ZR-1. Other than the 40th Anniversary model, the Corvette remained visually unchanged from the 1992 model. 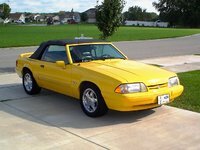 The Z07 suspension package was offered again for 1993. 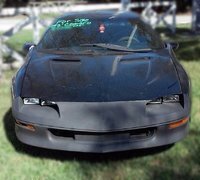 Under the hood, however, the ZR-1 had gained some pep: the 5.7-liter RPO LT5 V8 was boosted to 405 horsepower. The base model remained the same at a 5.7-liter, 350-ci V8 rated at 300 horsepower. 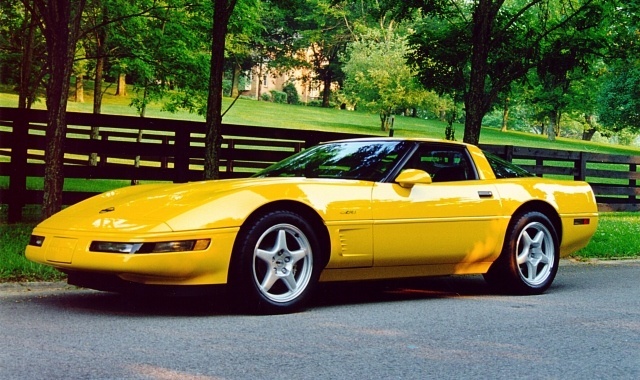 What's your take on the 1993 Chevrolet Corvette? Have you driven a 1993 Chevrolet Corvette? When I hit bumps display info goes off until I hit another bump, then it comes back on. Display stays on, but no info. Also noticed intermittent "sys error" message Do I have a bad cluster? Did the 40th Anniversary Edition come in any other color other than ruby red with a ruby red interior.